What do you keep at your bedside- a Book or a Phone? The name “Mumroni” comes from the concept that Mums always want their kids to eat healthy. I came up with a Macroni recipe with some healthy ingredients that we Mums find it difficult to serve our child. 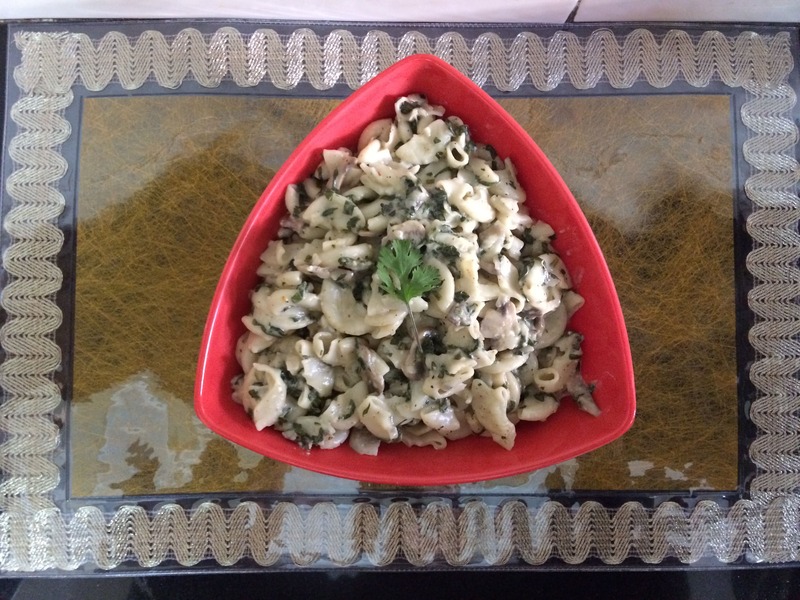 Basically, it is a Spinach Mushroom Macroni. 1. To boiling hot water add salt and oil. Then add macroni and cook it till the macroni is cooked. In this process, save some stock for later use. 2. In a pan, heat oil and add onion to it. When onion turns brown, add mushroom,corn kernels and spinach and let it cook until mushrooms are cooked. 3. 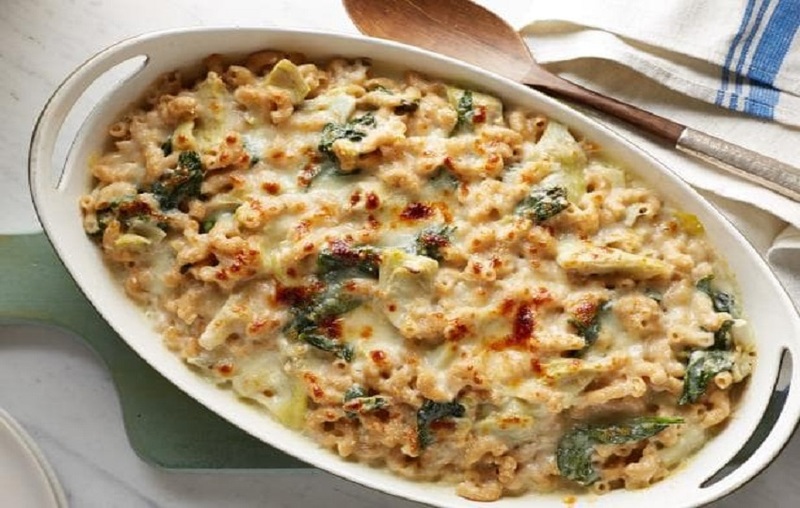 To the cooked veggies add cheese,pasta stock and mayonnaise. Let it cook for a minute. Make sure there are no lumps in the mixture. 4. Add rest of the ingredients to the pan and cook for 2-3 minutes. Healthy Mumroni is ready to be served. Let your kids enjoy their favorite macroni with some hidden nutritions. If you want you can bake the macroni for 5 minutes to give it a nice golden crust. Spinach is an easily grown green vegetables, it doesn’t need much care. Try to grow them in your kitchen garden and use those organic, fresh and small leaves in the recipe. I do the same and trust me the pleasure of seeing your kid enjoy this feast is truly heavenly. Do share your feedback after trying this recipe. You can also give your suggestions in the comment box below. I am Surili Srivastav, a 30 year old professional, a home chef, a gardener and a new mother. After the birth of my baby, he is my new world and everything I do and think revolves around him. Thanks to him only for opting blogging as a profession. I hope for the best to come.